One of the best things about the holiday season is all of the opportunities to see your friends and loved ones at parties and get-togethers. Whether you're celebrating, Halloween, Thanksgiving, or getting ready for the winter celebrations that are looming over the horizon, it's never too early to start thinking about the fun you'll soon be having. Of course, along with the joy of the season comes a little bit of stress. After all, you want to be an excellent guest as well as a good hostess if necessary. Luckily, it's easy to get ready for the parties this holiday season. If you're going to be a frequent guest of holiday parties, one of the smartest things that you can do now is to stock up on appropriate host gifts. While the traditional gifts, such as a bottle of wine or a bouquet of flowers, are nice, your host will probably already have gotten a number of these. 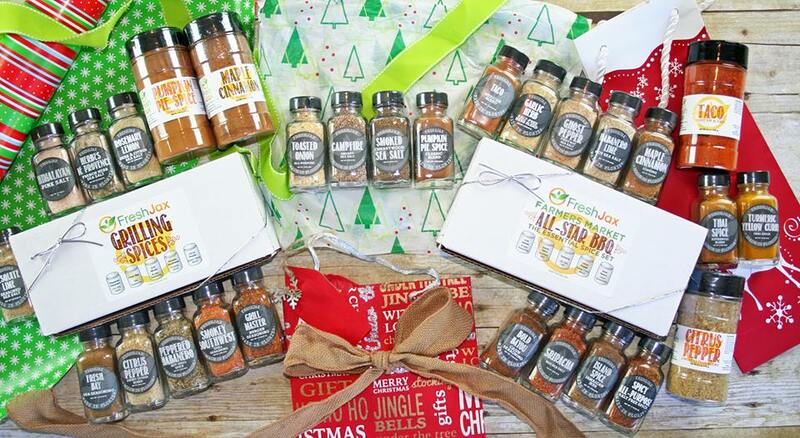 You can stand out from the pack by bringing something fun for the kitchen, such as a high-quality cajun seasoning from a respected culinary supplier like Fresh Jax. Or, if your host likes sweets, consider picking up luxurious chocolates, flavored coffees, or other treats. Next, think about your wardrobe. You can avoid last-minute stress by coming up with one or two appropriate outfits to wear to any holiday parties. If you are a woman, a classic little black dress can be made even better with the addition of seasonally fitting accessories. Men should have a well-made shirt and pair of slacks that they can dress up with a jacket. Of course, you should also make sure to have a comfortable and attractive pair of shoes that will work with whatever you're wearing. Finally, consider being more than just a guest this year. If you can, try to throw a party of your own to pay back all of the invitations that you have received over the years. Hosting can be very fun during the holiday season!